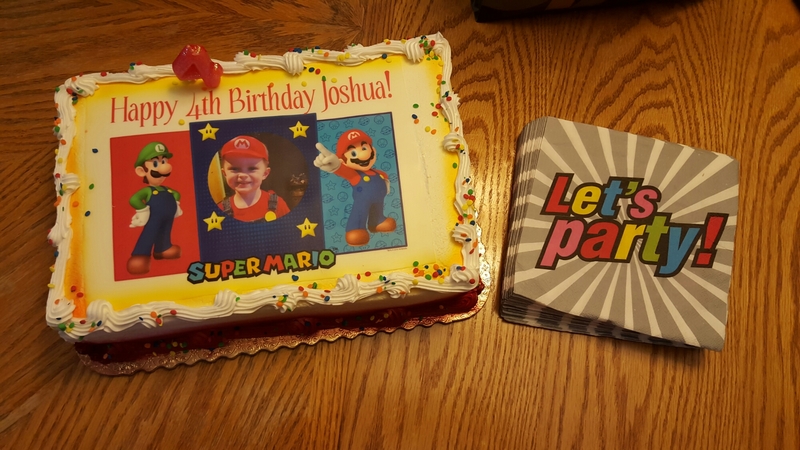 Joshua James is 4 years old. 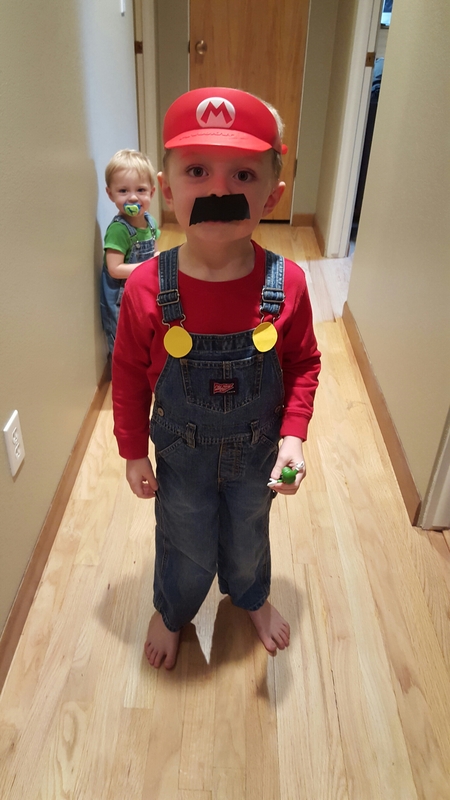 Last year it was Toy Story and this year it is allllll Mario. 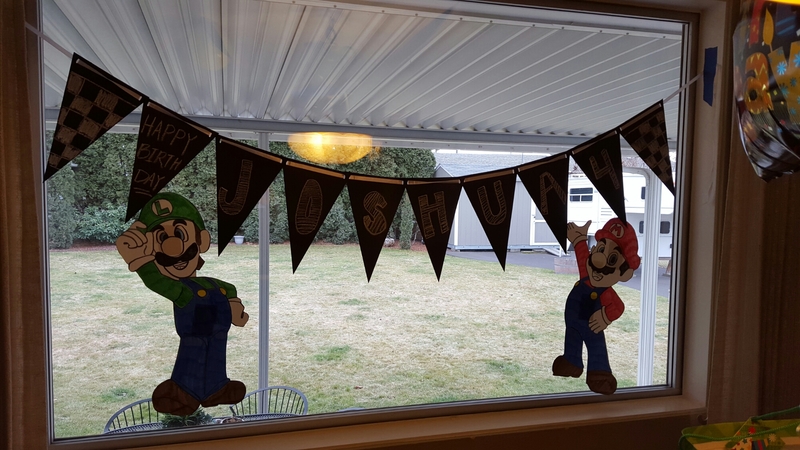 Nathan started playing Mario Cart on the Wii once in awhile with Joshua. Cue his new obsession. 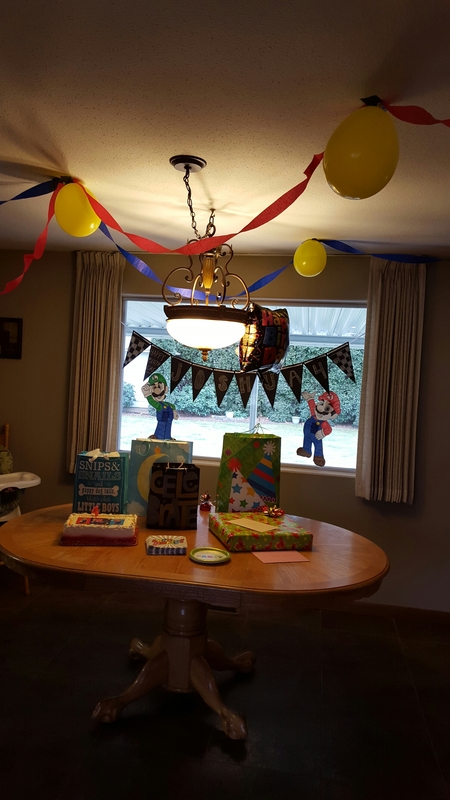 So a Mario 4th birthday party it was! 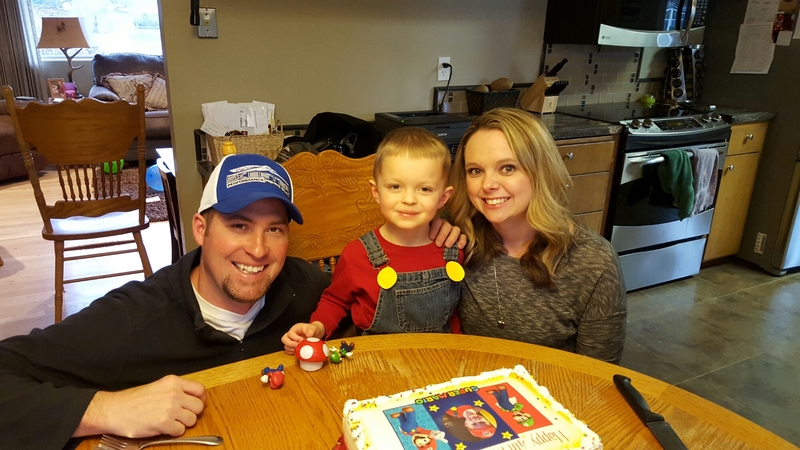 It is hard to believe he’s 4 already. Joshua is so smart! 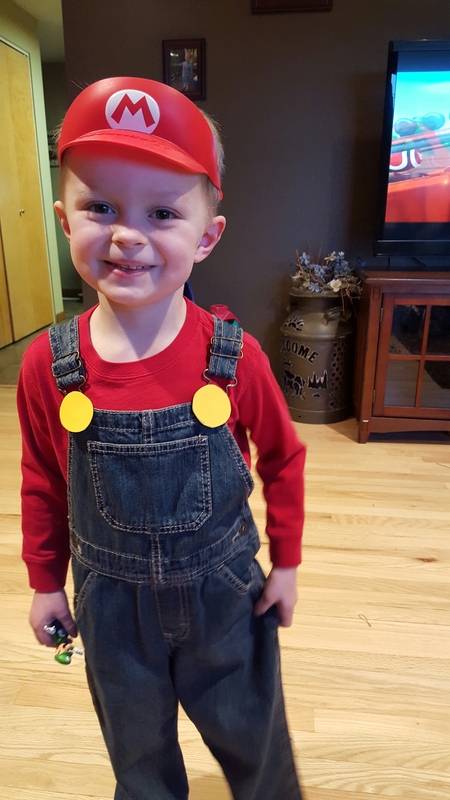 He will say things like, “M starts with Mario!” Okay, a little backwards but totally smart and completely cute. He loves to wear his costumes and the school clothes come off as quickly as possible when he gets home. He won’t eat! I’m documenting this now so one day when he’s eating me out of the house I will have it on record that there was a time I couldn’t get him to eat at all! He is goofy and so much boy! Farts are hilarious everything is “stinky.” Hey is loud and rough and why walk when you can run? 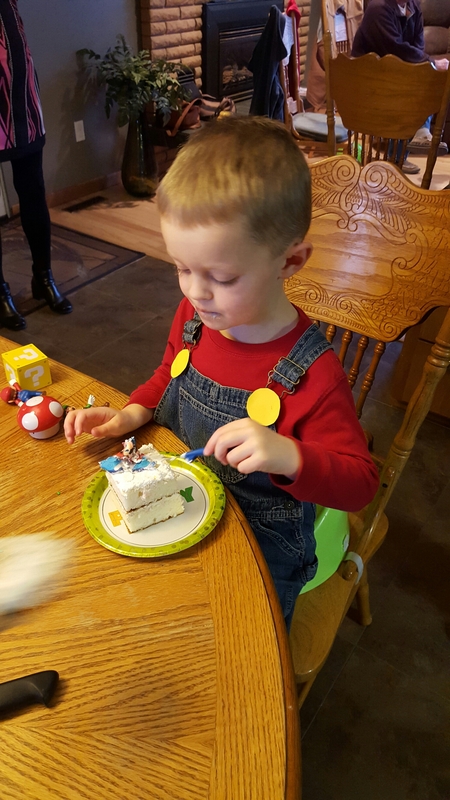 My sweet boy is 4. 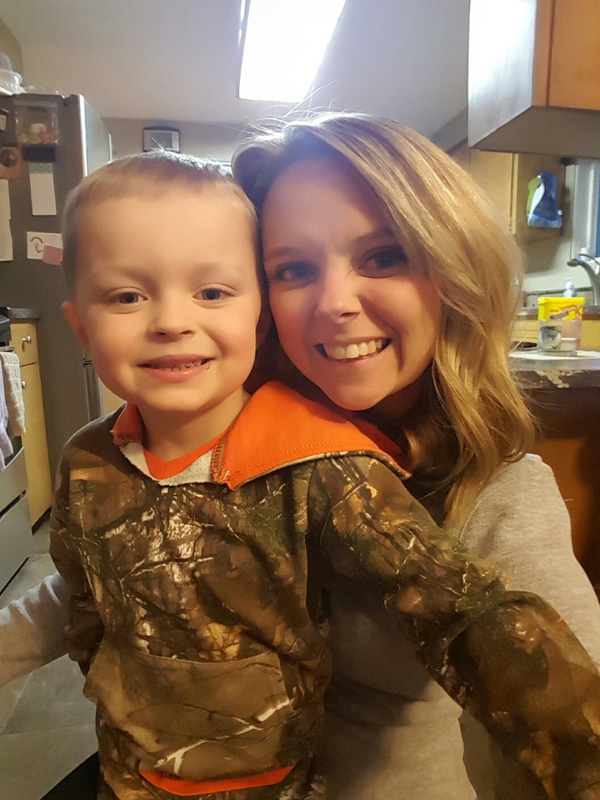 In case I haven’t mentioned it yet…being a mom is super awesome! I wouldn’t trade it for anything. I wouldn’t trade it for peaceful showers or quiet car rides. 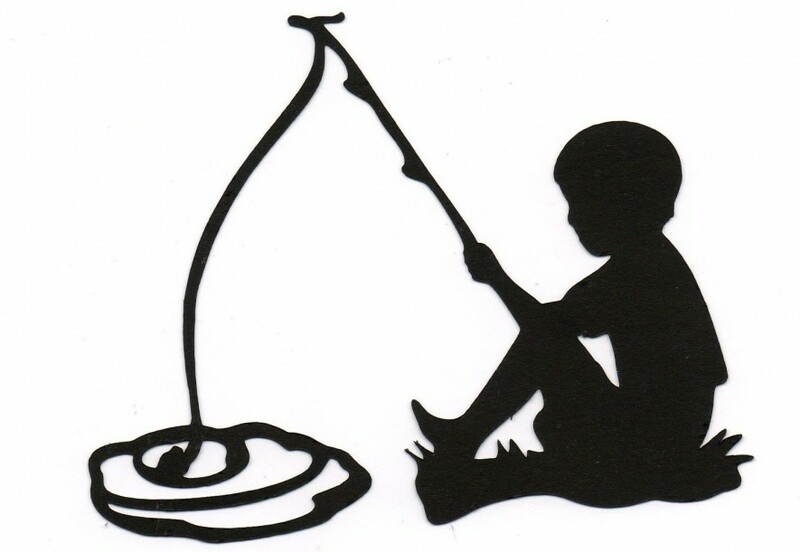 I wouldn’t trade it for warm dinners or more solitude. 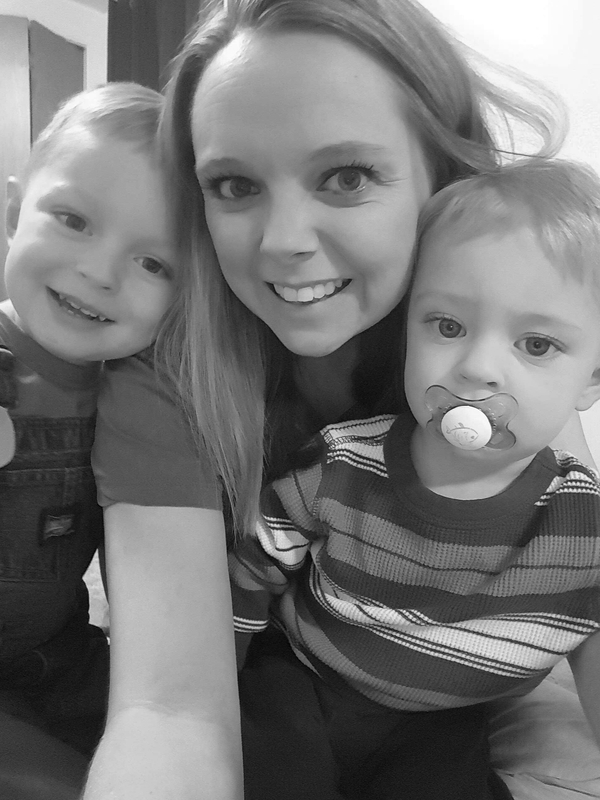 Because the truth is having these boys in my life is way better than all of that! Joshua has the kindest heart. He tells me sweet things all of the time. He is a complete Mama’s boy and I adore him. Grady is the cutest human I have ever seen in my life. I just stare at him for hours and wonder how I made something so beautiful.